This looks like a great application and could be a real timesaver. The requested method POST is not allowed for the URL /forms/hccontact1.html. I’ve never had this happen before; all my other existing forms on this web host are successfully submitted using POST. When I test on the server on my local machine the required field and validation systems work fine but I can’t test the mailing as I have no mail sender. When I click submit the form clears but there is no error message. 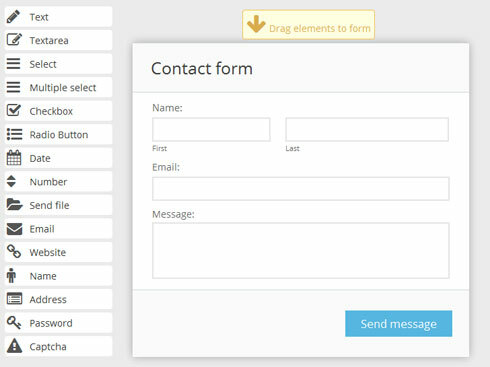 I can live with this one, but the first problem with the form not submitting renders the whole thing unusable.